TRADITIONAL family doctors will to make a comeback under plans to tackle the A and E crisis. GPs will be relieved of box-ticking chores and given more time to care for patients. Health Secretary Jeremy Hunt hopes it will divert A THIRD of people away from over-stretched casualty departments. Up to 6.5 million people go straight to hospital because they can’t see their GP, chemist or paramadic. But Mr Hunt believes the return of old-style family practitioner responsible for their patients 24/7 will ease the pressure. 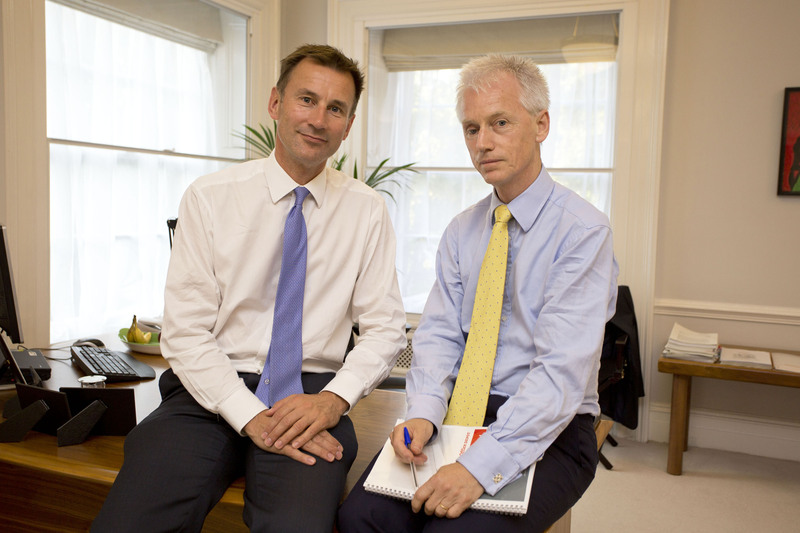 Reforms to be unveiled this week will put GPs “back in the driving seat” of health care. From next April, old and vulnerable patients will be guaranteed a “named” GP who knows their medical history. It is the first step towards tearing up Labour’s controversial contract which he blames for queues outside A&E units. The right will be rolled out to other groups over the next four years. In an exclusive interview with The Sun, Mr Hunt said; “Since 2004, we’ve made it easier and easier to get into A&E and harder to go and see a GP. “The average wait in an A&E is 50 minutes. Compare that with how hard it is to get an appointment with your GP when you phone up. “It’s not because GPs aren’t working hard, it’s just that Labour changed the nature of their job. Mr Hunt also wants to phase out targets will force GPs to take a certain number of blood pressure readings or ask people how much many they smoke or drink – whatever their ailment. He said: “I’m not joking. They get paid by asking people on their list a series of questions and the taxpayer pays them. This is what the contract introduced. He stressed: “It’s not about saying GPs must work harder, it’s about changing the structure which makes it impossible for them to be the family doctors they wanted to be when they joined the profession. The pressure on GPs has in turn led to people going straight to casualty for out of hours problems that could be dealt with by a family doctor. Seven in ten unplanned admissions are over-65s. They also take up more time because some have multiple conditions which a family doctor could deal with quicker. Hospitals also feel the pressure on bed space because consultants are less willing to release a patient unless they are sure they have got care at home. Mr Hunt added: “There is a group of patients who most of the time probably shouldn’t be going to A&E at all and these are the people who we’d look after much better if we proactively supported them so they didn’t need to go to hospital in the first place. “Labour’s GP contract changes in 2004 destroyed the personal link between patients and their GPs by abolishing named GPs. As a result we have too many forgotten old people being pushed from pillar to post between hospital, social care and their GP surgery. 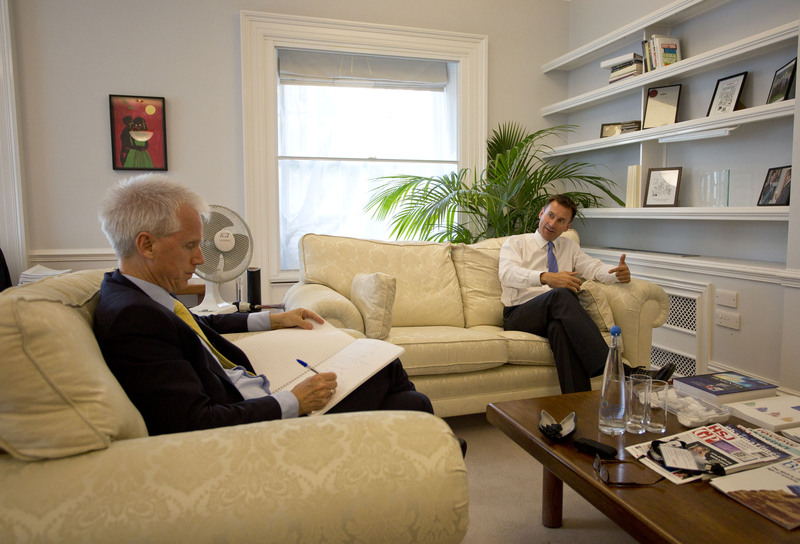 Mr Hunt said his aim was to tackle health issues outside hospitals as well as inside. He has introduced Ofsted-style ward inspections to prevent a repeat of the Mid-Staffs scandal. But he added: “It is also about people being left alone who actually need our NHS to be there for them. This is what will transform the NHS in the long run and make it a sustainable organization. But last night doctors’ leaders warned the plan would fail without extra funding. Mike Pringle, president of the Royal College of General Practitioners, said: “They are overwhelmed by the workload they are expected to deliver. “We have got to start to build general practice, not blame it, not victimise it.